We have just released a new publish that brings a new and improved link directory system, and other improvements. Allows you and your site members to post links to other sites complete with an auto image URL preview, title, description, and tags. Admin created categories with unlimited depth category type structures. Meaning you can create sub categories upon sub categories. Tracks clicks and loads the clicked website into a frame that allows visitors to quickly return to your website. Very search engine friendly structure. To add the link directory to your website go to your Site Administration, then click on the Blue content tab and click New Page. You will see the link directory in the pages list. If you have the old link directory you will need to add the new link directory in order apply the update to your website. Like any major improvement to a system, we will still be working on making the link directory even better over time thanks to feedback from our site owners. Other updates released with our platform update today. New Member Map Element. This is a new element that displays the members of your website on a Google powered map. We have a few other updates to tell you about that were applied to the platform over the last 2 weeks. This is a new live shout box element can be added to your site by going to your content builder then click on add elements/discussion elements then selecting the live Shout Box. The best part about the live shout box is functions like a mini chat room. The Live Shout Box displays the last 20 shouts from the past 10 hours. When shouts are made they will display the members picture next to there name and a link back to their profile page. We have a 5 second delay between each shout to prevent spamming and only site members can post in the shout box. The new live shout box was released about a week ago and was tested directly on our Website owner community at http://my.spruz.com for several days before it's full release. 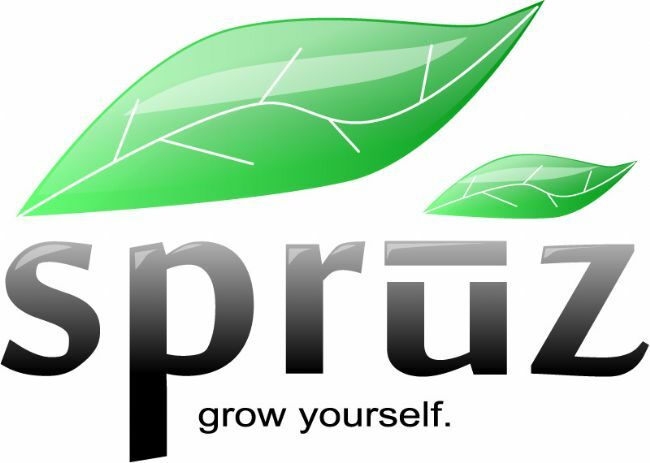 Meet other site owners at our Platform community my.spruz.com. It just got a whole lot easier to add Moderators to your forums. We have done away with using the UID number to add a moderator. This was replaced with a much easier to use search box that auto completes as you fill out the display name for your member. When you delete, lock, or move a topic the topic starter now gets a message when this action occurs. This way you can easily warn the member when they break your forum rules. There where some minor fixes we applied to the shopping cart system as well, such as the department description now only shows on the first page of inventory results when viewing items in a department and a few misc styling adjustments. As part of our business model we are always working on improvements, new features, usability adjustments, and new information that will help you grow a better community. If you see something that can be improved for the good of all then please tell us about it on the Spruz Support Community forums at my.spruz.com.